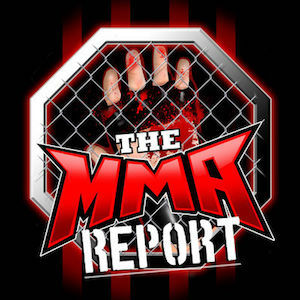 The MMA Report Podcast is hosted by veteran mixed martial arts reporter Jason Floyd and a new episode comes out every Wednesday morning. Every week, Jason talks about some of the latest news in MMA and has multiple fighter interviews. Along with the weekly podcast, Jason is joined by Daniel Galvan on The MMA Report Preview Podcast and The MMA Report Post Fight Podcast to preview and recap every UFC and Bellator event.